(File Photo) Members of the Democratic Labour Party (DLP) during the lead-up to the May 24 General Elections. 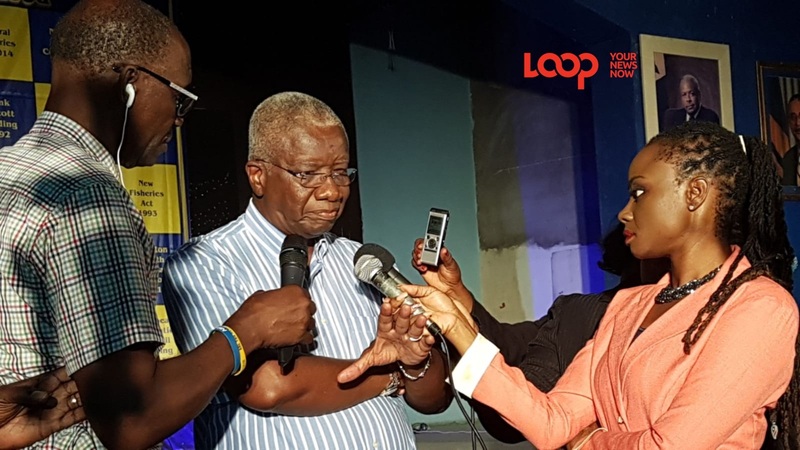 The Democratic Labour Party (DLP) appears to be all but fully recovered from the 30-0 defeat they suffered at the polls in the recent General Elections and are preparing to unveil a “new face” soon. 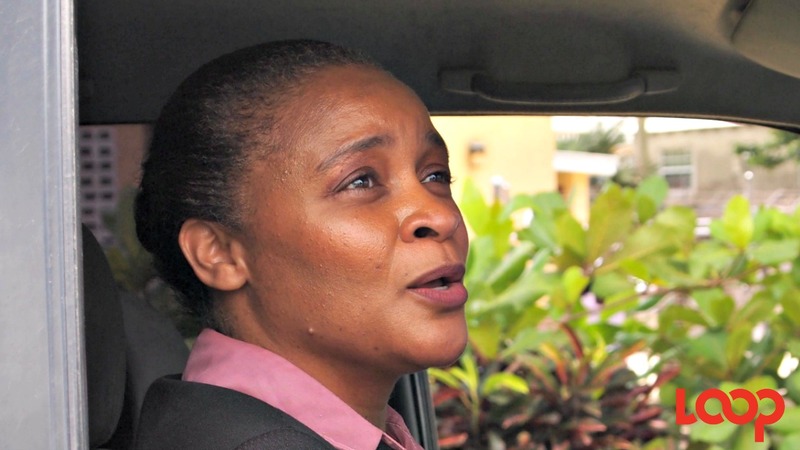 The DLP's newly elected President, Verla Depeiza, defended the legacy of her party during a radio program, Down to Brasstacks over the weekend. Depeiza said while the message Barbadians sent to the DLP in May 24 elections was clear, one could not disregard the progress the party has made for the country over the last ten years. Despite this “progress” Depeiza admitted the philosophies of the 63-year-old party needed to be properly critiqued and analyzed going forward. 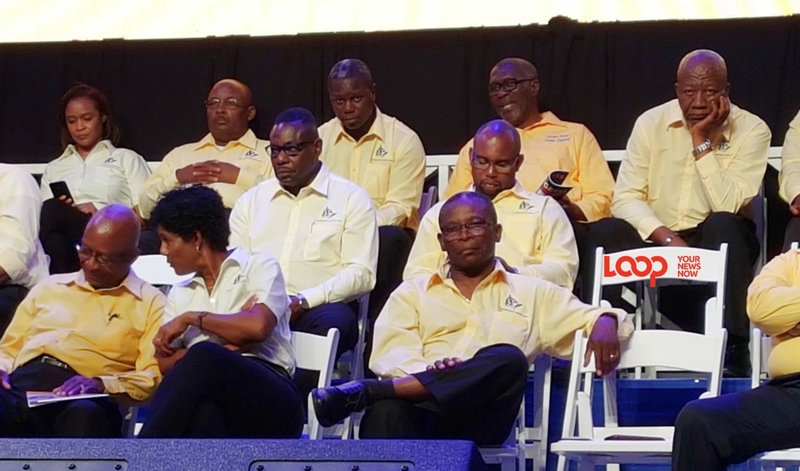 Following last month’s internal election, Depeiza said the party was in the process of “reshaping” to ensure that the DLP can be the people’s “party of choice” once again. She said the party is scheduled to have an internal retreat in October and will also be interfacing with the public starting in November with a series of townhall meetings. Depeiza promised a “full package” will be presented to the nation, adding the party's worth will be shown in the new slate of candidates. Depeiza said one of the key agenda items to be addressed internally is the lack of female leadership within the party. 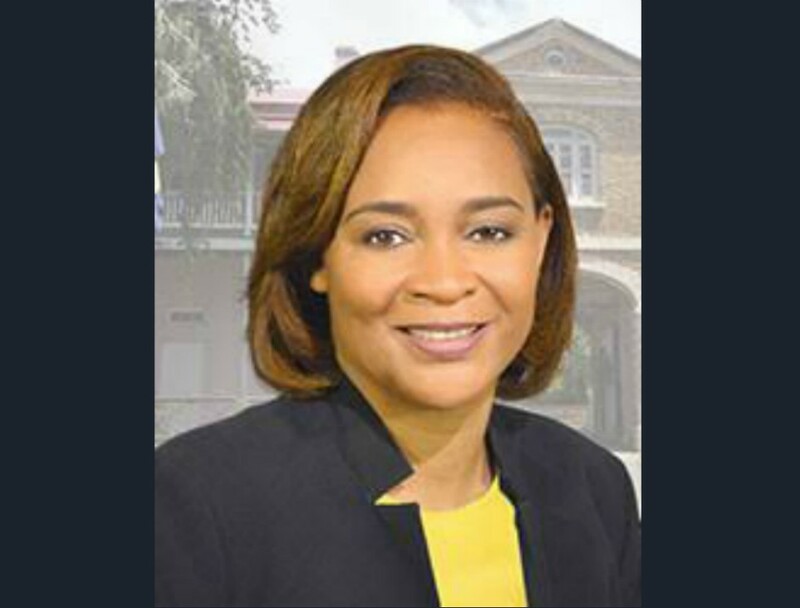 Now the first woman to hold the reins of the DLP, she said the goal is for all women to have a “fair share” within the party. Depeiza was not eager to reveal which, if any, of the old DLP faces would be returning to the political arena in time for the next General Election, only stating that some former members were now in retirement.